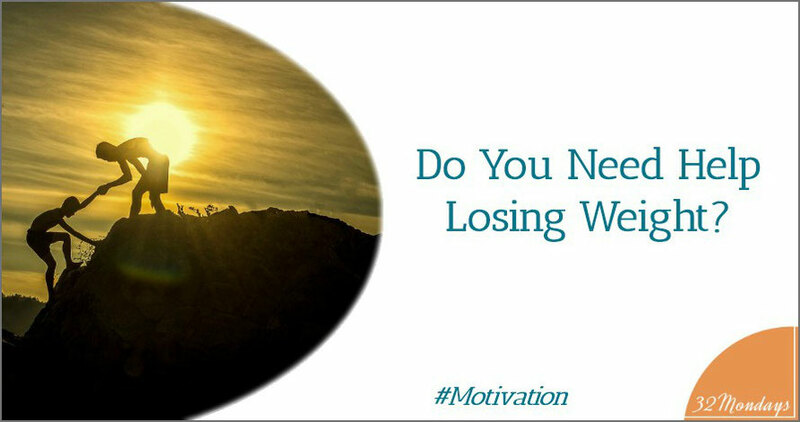 How much time has passed since the last time you though that you "need help losing weight"? And where are you right now? Are you still at the same place you were before? 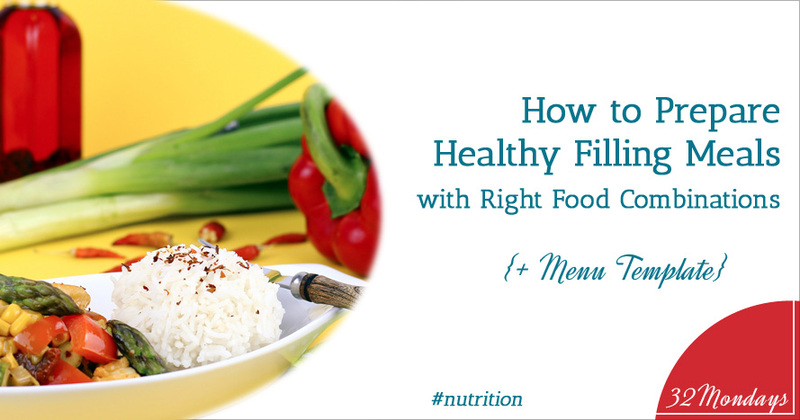 Scared that your health is deteriorating and your weight keeps going up? Have you done anything? 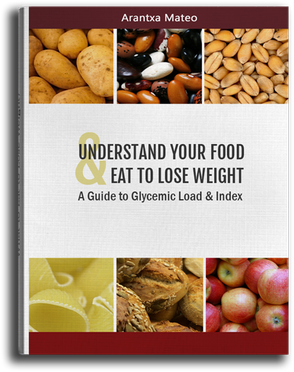 The problem is that although you know that you want to get in control of your weight and be healthy, you don’t know how to keep a healthy and balanced diet that helps you stay away from addictive food and avoid food cravings. The solution is to find a program or system that really works for you and that it is easy for you to apply. You should know that although you have tried other things in the past that maybe didn’t work, there are still options for you, that require some effort and work to do, but that are not as hard as you may think. If you need help losing weight you’ll have to ask for it and most important, make the effort and the commitment to apply what you learn and DO IT! It is worth it because once you accomplish it you’ll be much healthier and happier. Deep inside you still hope that somebody will have a magic wand or that the magic pill will be finally invented. Believe me, that won’t happen! I was also hopping for that magic for most of my life. I suffered not only when I was overweight but even long after losing weight, because I was terrified to gain the weight back if I ever ate a bit more or the wrong thing or after my pregnancies or once my hormones started to change. I was always hopping that one day someone would invent a pill that would help me live in peace with my eating habits and my weight. A few years ago I realized that since magic wands or pills will never happen, if I wanted to stop suffering I had to be the one finding the solution. So I made the determination to create my own program to know exactly how to get in control of my weight. A program that I could apply for life no matter what is going on in my life and at what stage I am. 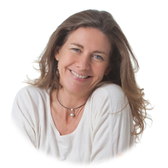 I developed the 32 Mondays Weight Management Program and I haven’t felt calmed and with a greater sense of freedom and control in my whole life. And I wanted to share it with others that needed to lose weight to help them accomplished the same. Magic won’t happen! But determination will. Don’t wait anymore for anything external to happen and be YOU the one that makes things happen. Right Now! At this moment, MAKE IT HAPPEN! “The Best Way To Predict Your Future Is To Create It” from Abraham Lincoln. And it is true! But you have to do it. And the sooner you start doing something the sooner you’ll start seeing results. Do you remember the Domino Effect? When you start something very small and it keeps growing and growing like a snowball? Weight management is the same. You start small and keep adding up. But the most important is to start. To take the first step. “If You Always Do What You’ve Always Done, You Always Get What You’ve Always Gotten” from Henry Ford. There is no such thing as I’ll start once summer, winter or the holidays are over or I am not ready yet, or any other excuse. Because after this season ends, another will come and if you don’t start right now, next season you’ll be in exactly the same place you are today! Believe me! 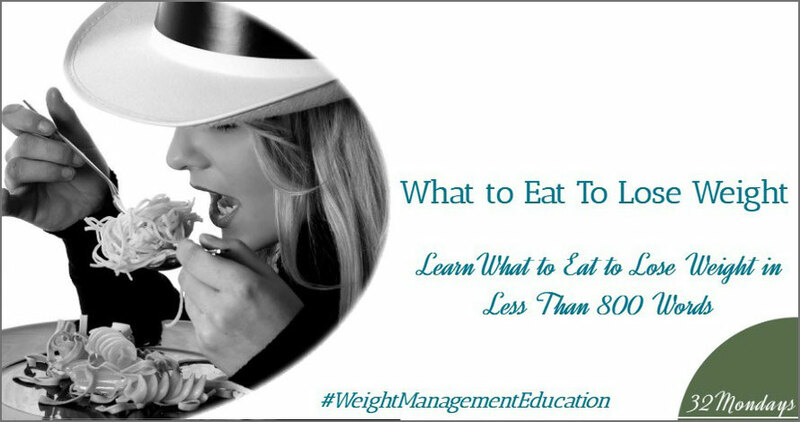 The best thing you’ll ever do for yourself is to start learning how to get in control of your weight and improve your health for life! Stand out For Your Health! 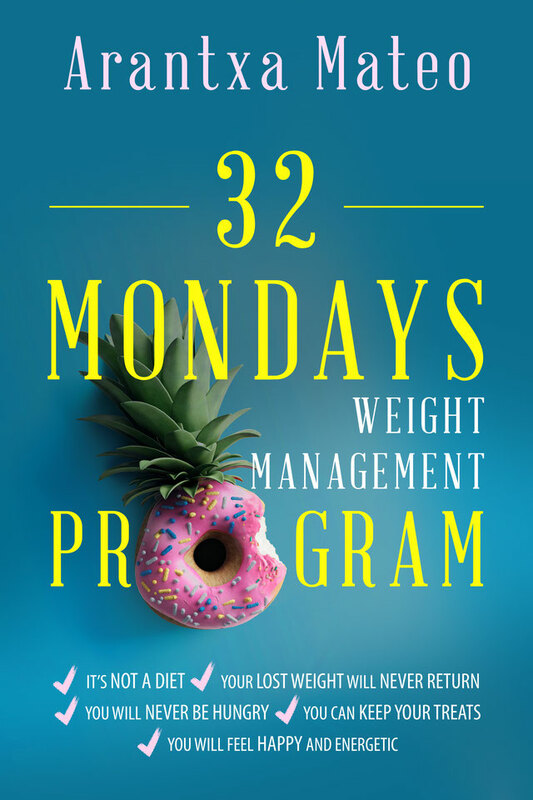 If you need help losing weight, I suggest you to follow my online program 32 Mondays Weight Loss Management Intensive, which you can start right now and follow it whenever, wherever works for you. And if you still have doubts, get in touch with me and set a complimentary health assessment phone interview with me right now! Are you going to create your future or are you going to let time just pass by?